Big data, artificial intelligence, robotics: A whole range of new technologies is arising, and they all promise to revolutionize the businesses of downstream companies. 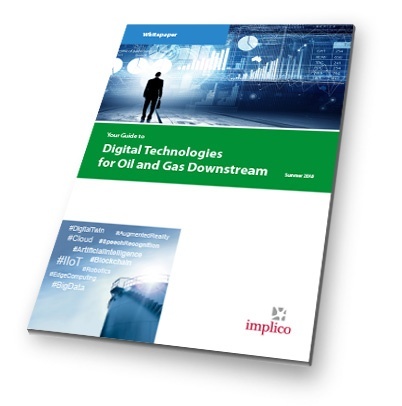 This White Paper helps you to expand your horizon: Gain an overview today about the latest technologies for downstream and learn how they can give your company a competitive advantage. ... supports you to take pole position and set the course for your own digital journey. Get your White Paper by simply submitting the form.